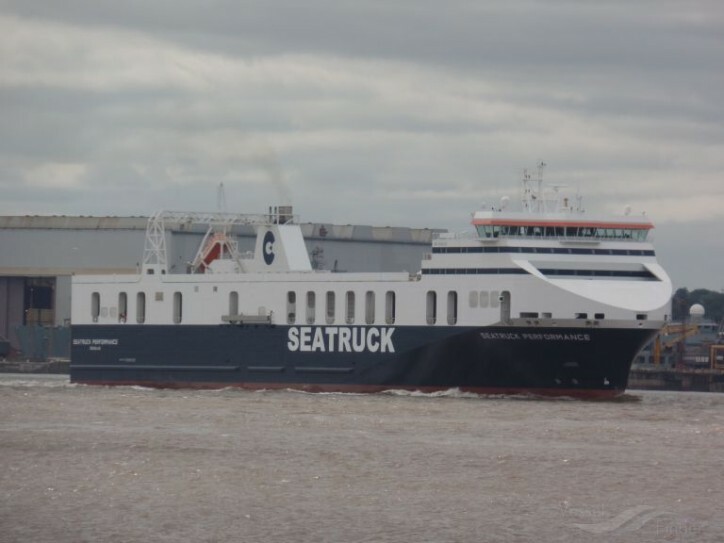 Seatruck Ferries, the Irish Sea freight specialist, have increased capacity and sailing frequency on their Dublin to Liverpool route. The smallest vessel on the route, the Clipper Ranger, has been replaced by a larger P series vessel offering almost twice the capacity. At the same time, additional Friday sailings have been introduced meaning that Seatruck now operates 44 sailings per week on what is their busiest Irish Sea service. The introduction of the larger vessel is the next stage in Seatruck Ferries’ strategic development plan, with the company now operating 78 departures per week across 3 key routes on the Irish Sea. Responding to customer feedback, departure times have also been tailored to reflect the changing needs of the Irish market. Seatruck currently moves around 20% of the total Irish Sea RoRo freight volumes.